Pearls have always been my favorite. The cool thing about this new breeding program is a new tank for pearl stingray only will be build. 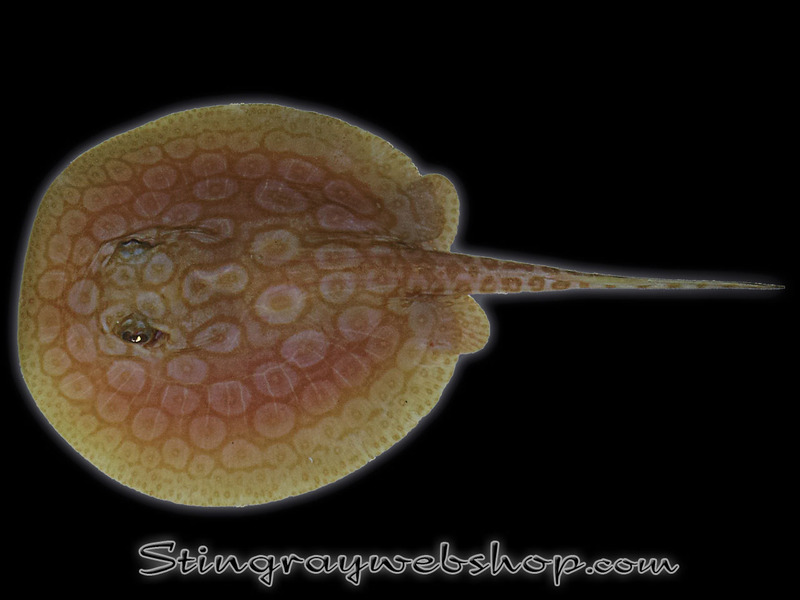 I'm surprised by the beauty of these stingrays, pictures don't do them justice. I've made a photo to give an idea how they look at young age. I like the pattern on this future breeding male also.